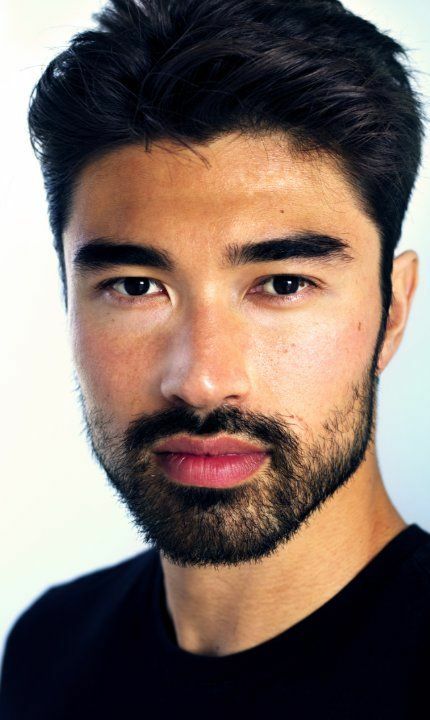 I didn’t have a specific actor or model in mind when I dreamed up Eric. When I imagine a character it’s usually from the inside out. Their heart is more important than their eye color, to me. But inevitably I have to go hunting for images to give to the cover designer, publisher, publicist, and so on, which will match the description in the book. I don’t know where I found this guy, but I had a sticky note on my computer screen for a couple of months that just said “Remington Hoffman.” It was there for so long I forgot what it was for. With a name like that it could have been a romance hero, no? Because I’m too busy writing books to watch TV or see more than a small handful of movies a year I’d never seen him before and didn’t know he’s a model and actor. But when I turned the manuscript in to the editor in June, I Googled the name to see why I’d written it down. 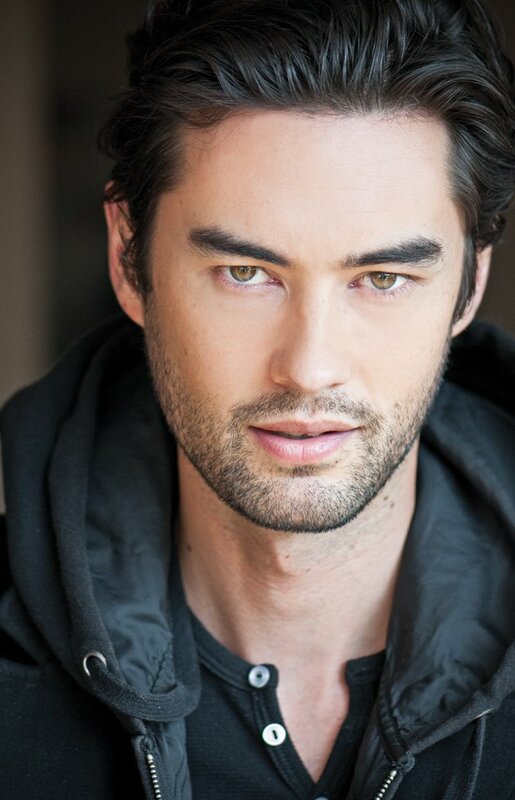 And I realized I had found a guy who could be cast as Eric if Watch Point was ever made into a movie. From a random Pinterest board. Haven’t been able to find original source, but this was the photo that first caught my eye. Hello! 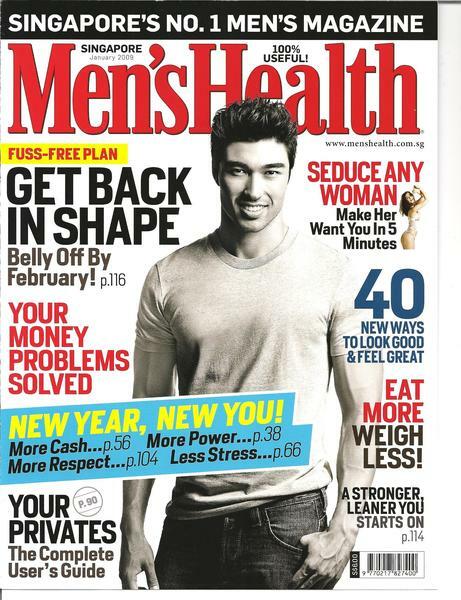 Here he is on the cover of Men’s Health magazine. Eric being an ex-SEAL even his “out of shape” is still pretty damn well in good shape, but it’s lean muscle, good for running through jungles and up beaches and whatnot, not overly bulked up. I read a lot of blogs by Navy SEALs giving advice to guys who want to be SEALs. They all said don’t build weight-lifting muscle mass. You won’t want to carry that extra weight around any more than you’d want to carry 30 extra pounds of flabby fat. The more I read about Navy SEALs the more I <3 them. From Hoffman’s online modeling portfolio at the Look Modeling Agency. 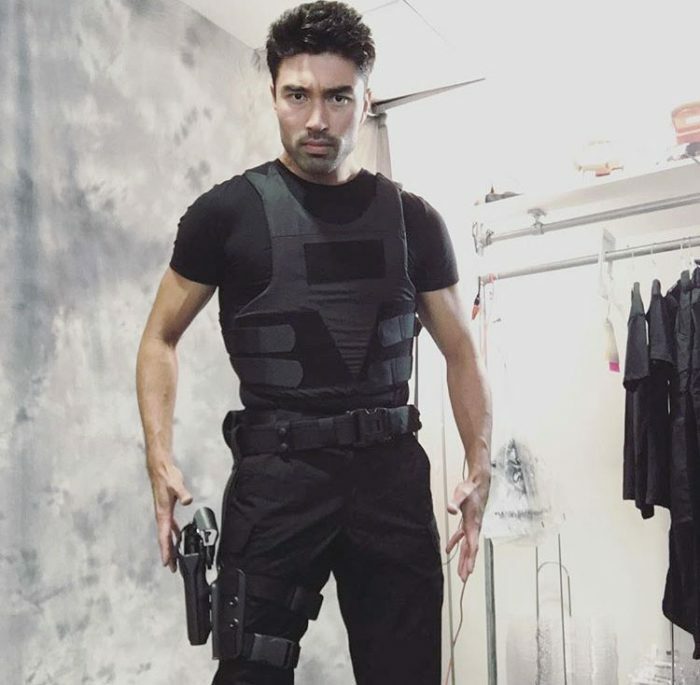 Remington Hoffman posted this image to his Instagram about being a SWAT officer on THE CATCH. Works for me! Finally, I think this is someone else, not Hoffman, but I could not figure out who. The filename said Philippe, but it doesn’t seem to be Philippe Koo, either? Google Image search turned it up at IMDb but I couldn’t find what page it was on. He’d make a good Eric, too. 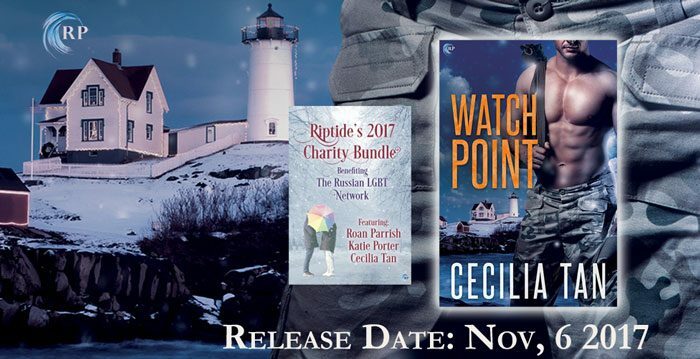 WATCH POINT can be bought singly or as part of Riptide Publishing’s 2017 Charity Bundle to benefit the Russian LGBT Network.